Your smile gives people the first impression of you, and when you feel confident with it, trust that it will leave a lasting and positive impression. However, it’s not always easy to get the appearance you want for your smile with store bought products. To get the best results, you will want to schedule an appointment with local cosmetic dentists. There are a variety of services provided by a Staten Island dentist, and they will enhance your smile and the health of your teeth. Plus, they will leave you with results that aren’t achievable on your own. Here are a few of those cosmetic dentistry services to help you decide which is right for you. 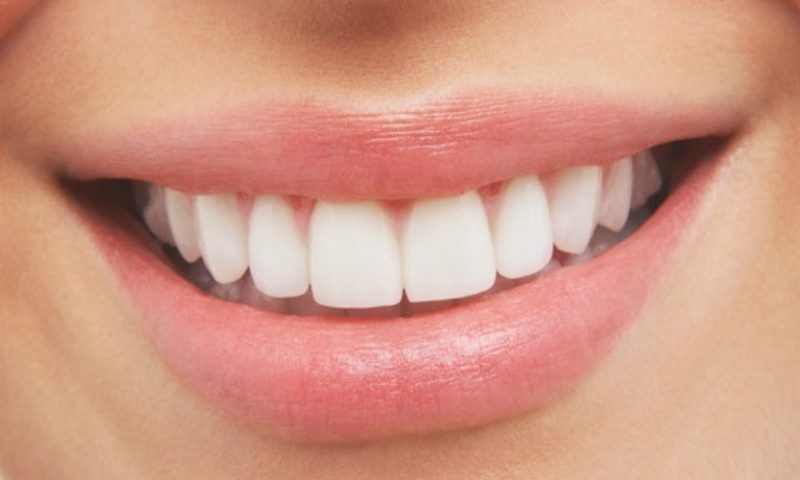 Whether your teeth are crooked, you have gaps in between them, or your gum line invades your smile, a dentist Staten Island can trust will be able to correct these issues using multiple techniques. Porcelain veneers and cosmetic contouring are just a few of the ways that they can help. Not only are some of the procedures ideal for the appearance of your smile, but they can improve the way your mouth feels overall. When you have a missing tooth or you have broken one at some point in your life, it can make an impact on your smile and oral health. A Staten Island dentist will be able to give your smile the natural appearance that you once had by applying procedures like dental implants and bonding and porcelain veneers or inlays. After visiting the dentist, Staten Island, NY residents will learn about the different options so that you can choose the right one for you. Over the years, you will start to notice that your teeth will naturally start to change color due to the foods you eat and the beverages you drink, as well as aging. Even if you stay away from dark colored foods and drinks, you may still notice that your teeth aren’t as white as you would like them to be. The dentist will use treatments such as teeth whitening to get the look you are going for and will review the different choices with you. You should also involve a cosmetic dentistry Staten Island residents trust if you have silver fillings you would like replaced with white ones. If you live in Staten Island and would like to improve the look of your smile, call a cosmetic dentist at Sola Dental Spa today!